Ant-Man and the Wasp suit up in a new poster from Marvel Studios as Scott Lang (Paul Rudd) and Hope van Dyne (Evangeline Lilly) stand together, ready to take on a new mission. Check out the poster now in the gallery below! From the Marvel Cinematic Universe comes Ant-Man and The Wasp, a new chapter featuring heroes with the astonishing ability to shrink. In the aftermath of Captain America: Civil War, Scott Lang grapples with the consequences of his choices as both a super hero and a father. 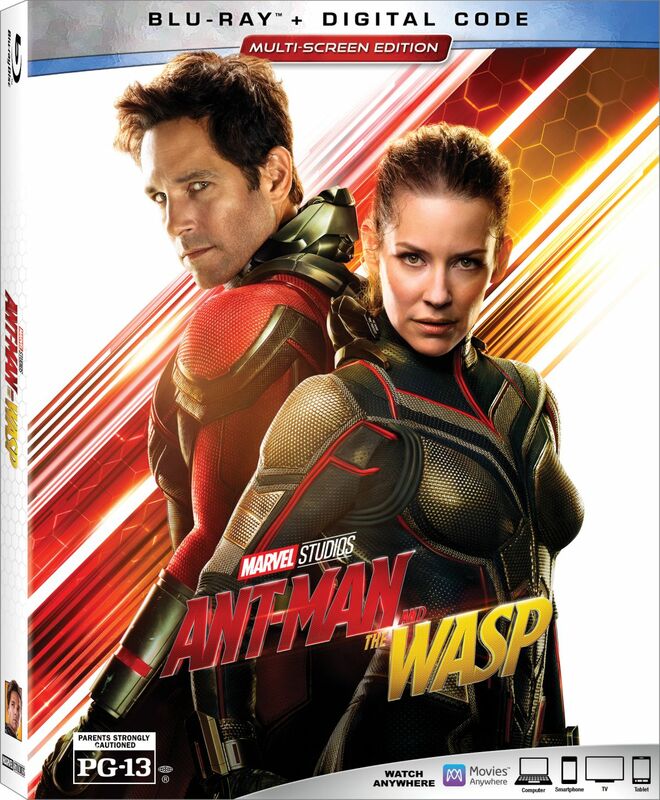 As he struggles to rebalance his life with his responsibilities as Ant-Man, he’s confronted by Hope van Dyne and Dr. Hank Pym with an urgent new mission. Scott must once again put on the suit and learn to fight alongside the Wasp as the team works together to uncover secrets from the past. 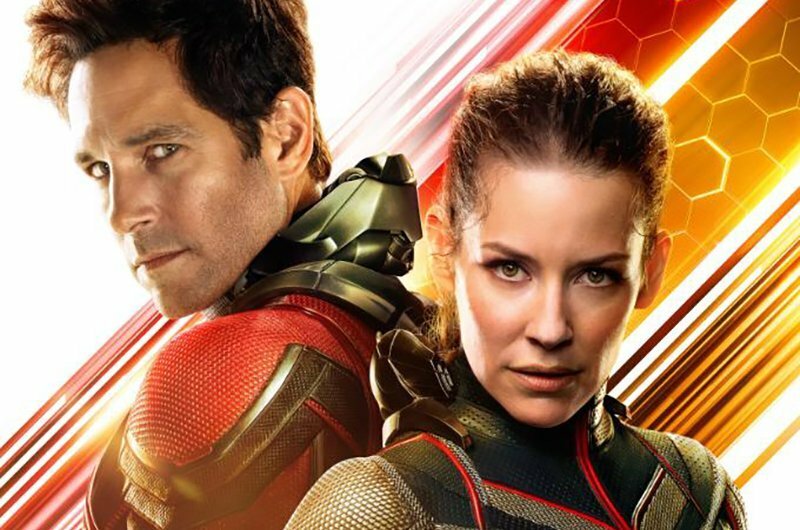 Ant-Man and The Wasp stars Paul Rudd, Evangeline Lilly, Michael Peña, and Academy Award winner Michael Douglas, who all return to the roles they originated in the 2015 box office hit Ant-Man. Bobby Cannavale, Judy Greer, Abby Ryder Fortson, Tip “T.I.” Harris and David Dastmalchian also reprise their supporting roles. The highly-anticipated follow-up has also added Academy Award nominees Michelle Pfeiffer and Laurence Fishburne, along with Hannah John-Kamen, Walton Goggins and Randall Park to the ensemble cast. Marvel’s Ant-Man and The Wasp is directed by Peyton Reed and produced by Kevin Feige, with Louis D’Esposito, Victoria Alonso, Stephen Broussard, Charles Newirth and Stan Lee serving as executive producers. The sequel will open in theaters on July 6, 2018.